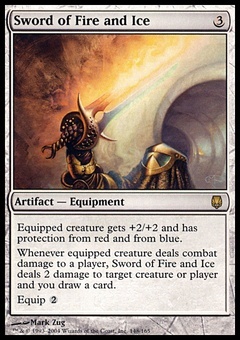 Arcades, the Strategist ($5.79) Price History from major stores - Core Set 2019 - MTGPrice.com Values for Ebay, Amazon and hobby stores! 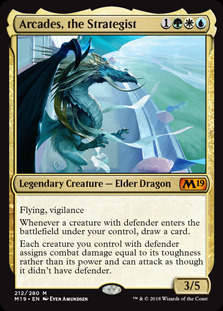 Card Text: Flying, vigilance Whenever a creature with defender enters the battlefield under your control, draw a card. Each creature you control with defender assigns combat damage equal to its toughness rather than its power and can attack as though it didn't have defender.